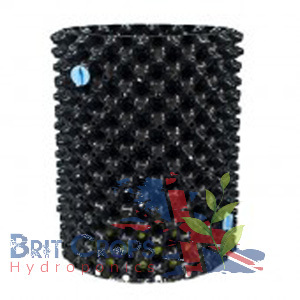 Fleximix for cuttings and seeds, this is the latest innovation in propagation, made of natural sponges have a double aperture, the first part of the hole is wide and shallow which is the ideal depth for seeds. 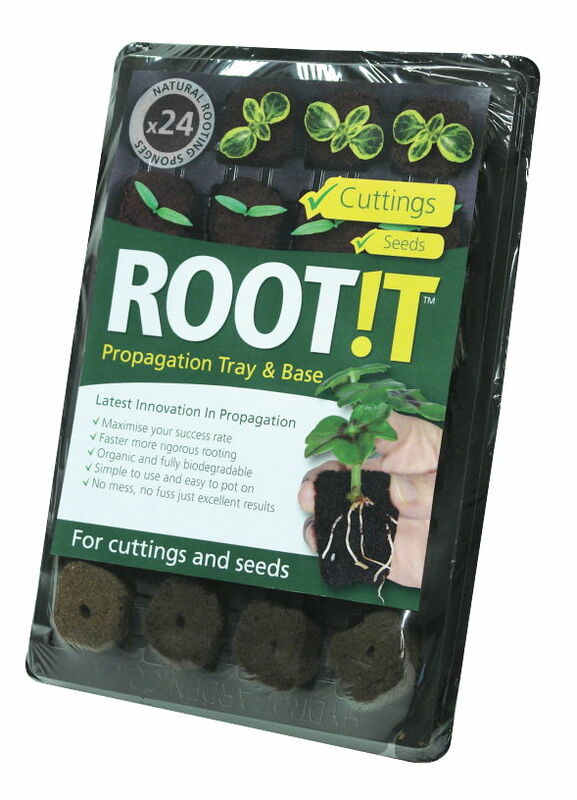 The second part is long and thin and ideal for cuttings, holding them firmly in place. 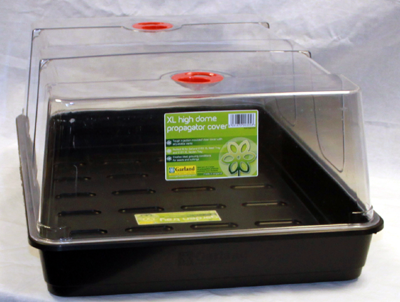 Garland XL High Top Propagator perfect for growing your seeds and cutlings. 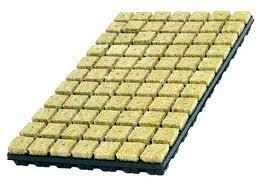 Root iT Fleximix Plugs 24 Cell Tray for seeds or cuttings. 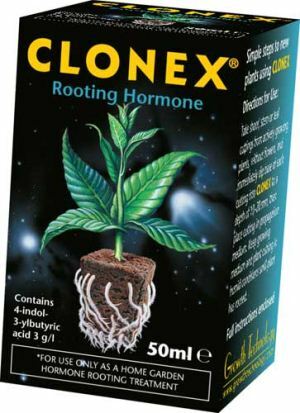 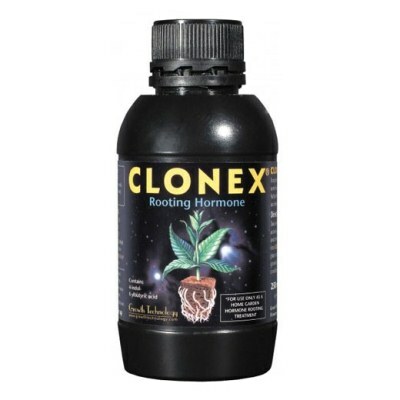 Clonex is a high performance rooting compound. 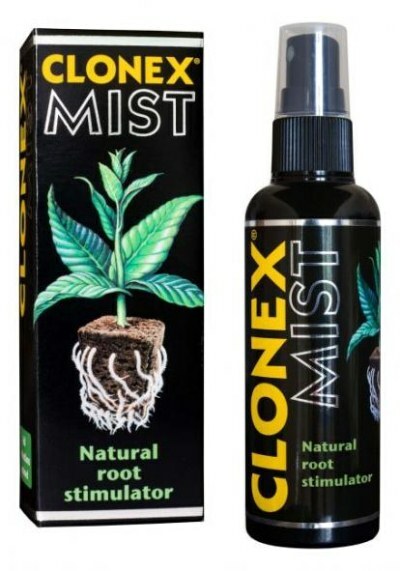 See roots on your clones up to 10 days quicker. 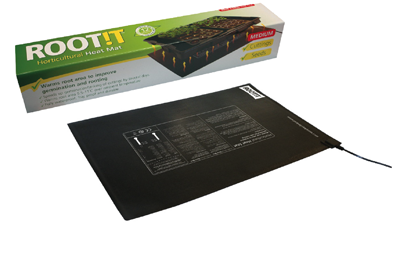 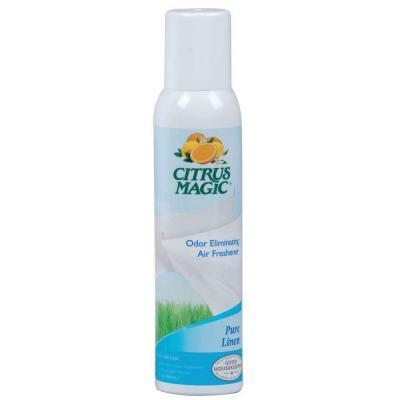 Root it Heat Mat Medium. 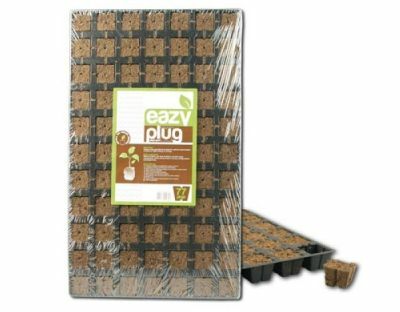 Adding uniform heat to your plants will speed up germination by days and aid the root formation of cuttings. 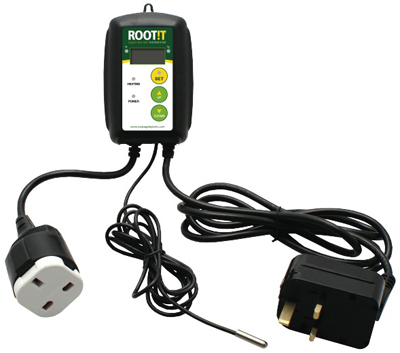 Root iT Propagator digital Heat Mat Thermostat for maximum control of your environment and maximum sucsess with your cuttings and seeds. 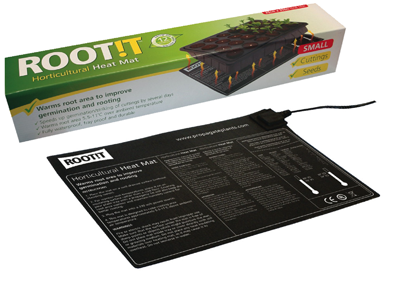 Root it Heat Mat Small. 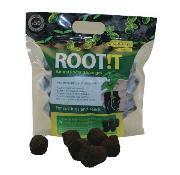 Adding uniform heat to your plants will speed up germination by days and aid the root formation of cuttings.